Karina's Kreations: Stampin'Up Buffalo Check and Pleasant Pheasant Card! 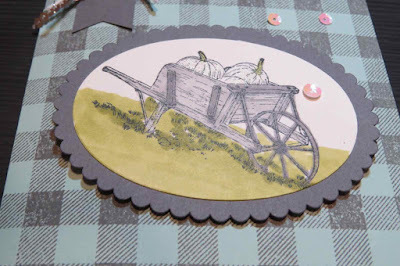 Stampin'Up Buffalo Check and Pleasant Pheasant Card! 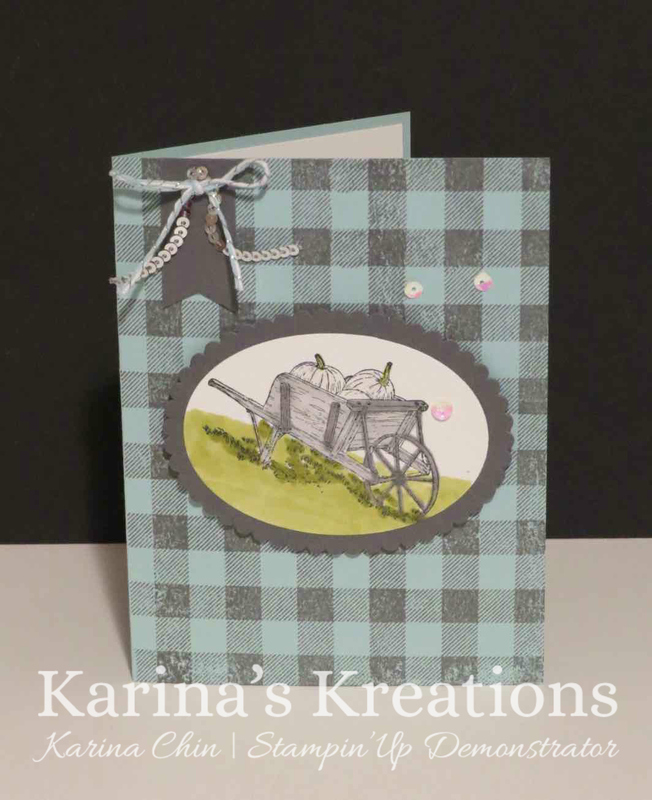 The Stampin'Up Buffalo Check stamp set makes really cute backgrounds. I created this pretty background by stamping Basic Gray ink on Pool Party card stock. The pumpkin image was stamped with Black memento ink on Whisper White card stock. 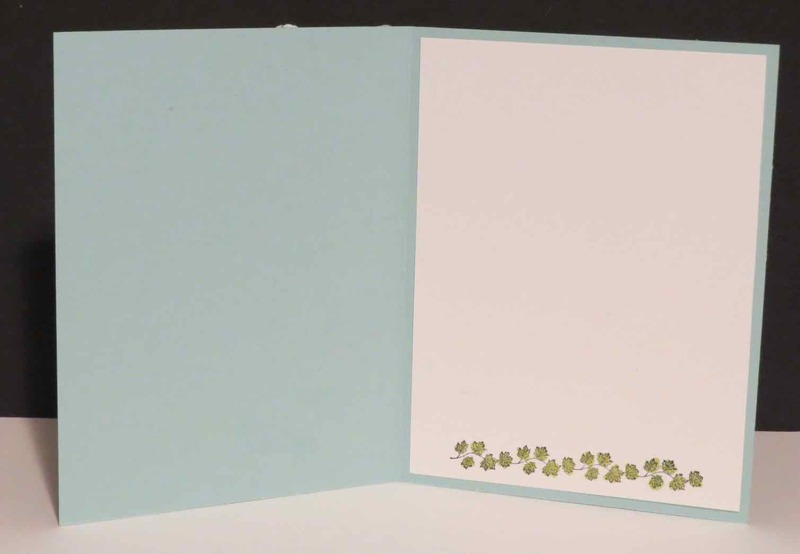 The images were colored with Stampin' Blends. Here's the supply list for my card. To place an online order, click on a picture below.